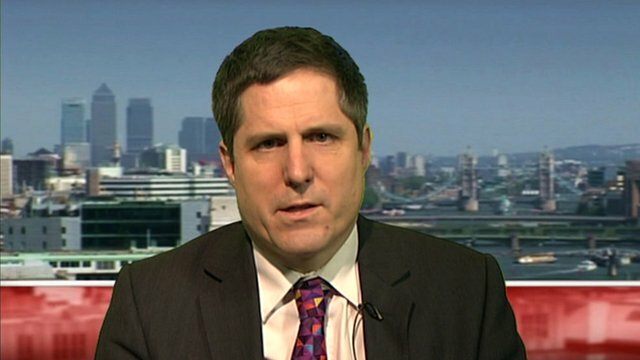 Several banks have denied claims made yesterday by Remain campaigner and head of the British Bankers Association, Anthony Browne, that they were planning to start moving operations out of the UK before Christmas. Browne claimed yesterday that smaller banks were planning to relocate before Christmas whilst larger banks would be moving early in the new year. But those same banks have rubbished his claims with one of them calling it "nonsense" and another saying "Brexit is a bit of a non-issue for us". Anthony Browne used to write used to work for the BBC and Telegraph - both Remain-supporting - before joining Morgan Stanley which was itself part of Project Fear.